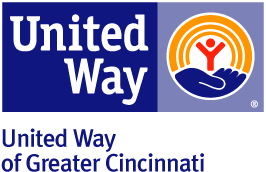 CincySmiles Foundation, established in 1909, plays a critical role in oral health of those who live in poverty in Greater Cincinnati. Our programs serve more than 15,000 men, women and children every year. CincySmiles' programs encompass the Dental Road Crew and our Discounted Dental Services. The Dental Road Crew, which includes the Sealant Teams, School Mobile Services and the Dental Portable Team, travels to schools and other social agencies in the area. CincySmiles operates a Discounted Dental Services program that matches low-income residents with discounted services. Our mission is to ensure that all members of our community have access to oral health education, disease prevention and treatment services with a special emphasis on those who are at risk due to poverty.